Last weekend my daughter flew. 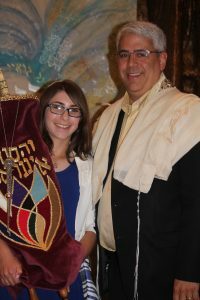 It was her Bat Mitzvah, and she owned it from start to finish. From her preparation, to planning the party, to conducting the service, to showing the grace and poise as a hostess that one rarely sees in a 13 year old. Unlike most parents on such a special occasion, I didn’t cry. I glowed. I had cried too many tears already. As the saying goes, “What doesn’t kill you makes you stronger.” At times I think my daughter is the strongest person I know. But getting to this point wasn’t easy. At her one year physical, the pediatrician tried to offer solace by telling me, “The most difficult children often turn into the most interesting adults.” It was cold comfort during the exhaustion of living 12 months with a child who often refused to eat and hardly ever slept. When she was five years old and still not eating much, she extrapolated her dad’s lesson on the importance of green foods and refused to eat almost anything except “spinach” penne. Friends and family members chuckled, “Ha! Ha! Stubborn just like her parents.” Only deep down I knew it was beyond stubborn. It amazes me not only that she wrote those words, but that she exemplifies them. And always has. Having all of those feelings bundled up deep inside of her, with no way to express it or even understand it at such a young age, was a huge burden on her. As parents we saw inexplicable outbursts. Her teachers saw inconsistent gifts. A child psychologist described it to me as cognitive inflexibility. Advice from other parents was that this too shall pass. As her mother, I knew deep down it wouldn’t pass. Or at least it wouldn’t be fair to her to try to bury whatever it was so it could pass. She confronted it, with lots of support from the people who loved her. It was hard work for all of us, especially her. But now she really can fly. Special thanks to Abby for allowing me to share her story. We hope it encourages others to confront whatever might be holding them back. It might not be easy, but it will be worth it. 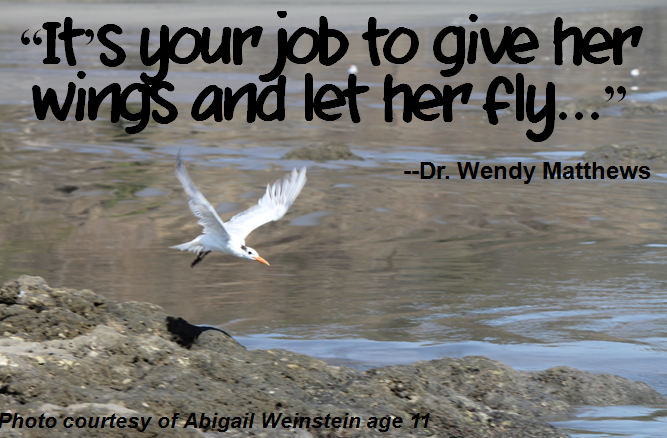 And yes, Abby is the inspiration behind Mindprint.